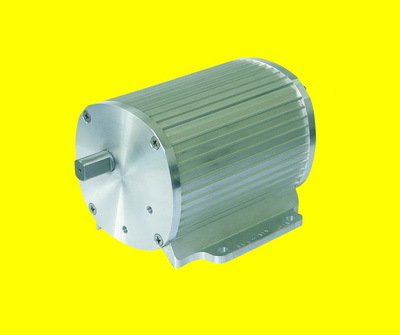 This motor is a kind of single-phase capacitor-run gear motor, which has the following features such as high starting torque, low vibration & noise level, it can start, stop, reverse continually and stall for long time. It can also run under expansive fluctuation of working voltage. It is mainly used as driving devices for barrier gare in toll gate, hospitals, hotels, parks, resident area, troop and mining enterprises.